Around 100km north of Cape Town on the slope of Kasteelberg in the Riebeeks River Valley, 25 years ago a wonderful vision was born on a farm called Goedgedacht. In 1993 Peter Templeton and his wife Annie started Goedgedacht Trust along with good friends and kindred spirits. Goedgedacht Trust aims to address rural poverty by taking a truly long-term perspective. 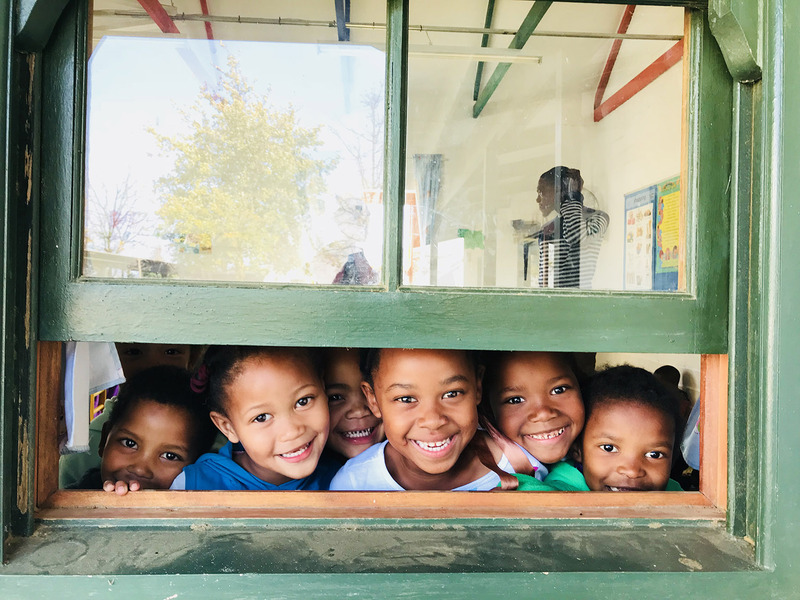 The trust’s founding mission is to establish a sustainable and replicable community development programme that offers children and youth from poor rural farm-worker families an opportunity to become active narrators of their own stories. Path Out of Poverty, Goedgedacht Trust’s flagship programme, was established in 1998. Called POP for short, this ambitious effort attempts to transform and heal marginalized rural communities by providing opportunities for young people to break out of the cycles of generational poverty. To date nine POP centres have been established in the Western Cape and a 10th is opening soon. Goedgedacht farm was one of the first farms allocated to the Dutch colonists in 1704 and is one of four farms in the Swartland region of the Western Cape that brought vines to the area. The Riebeeks River Valley prides itself on the quality of its soil as well as the amount of rain it receives. The area’s soil, which is high in schist and quartz, provides a perfect growing environment for olive trees capable of producing award-winning olive oil. Powered by this knowledge Goedgedacht Trading was established in 2003 as a potential source of funding for Goedgedacht Trust. The trading company’s aim is to create local job opportunities through the harvesting and marketing of super high quality olive oil, in an area of 48% unemployment. The founders of the trust want to ensure a sustainable future irrespective of donors’ capacity to keep contributing. In addition, cultivating the land and creating opportunities for local people to contribute socially and economically to their own communities are complementary aims. The trading company’s contribution to the trust’s funding is still relatively small, but is growing well. From a small basket of olives and an even smaller bucket of olive oil, this innovative business has grown to supply two premier retailers in South Africa as well as one in the USA. Goedgedacht Trading runs its operations from three farms in the Riebeeks River Valley totalling 343 hectares. With 47.5 hectares of olives planted, the balance of the land is leased to local farmers for wheat production and organic vegetable gardens. These efforts play a part in enabling POP to provide poor children with a total of nearly 2 000 meals a day. Sakkie Liebenberg, the founder and CEO of LiebenGroup was introduced to the Goedgedacht family a few years ago. 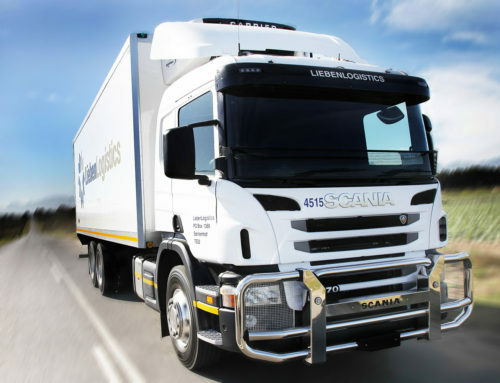 At that time Sakkie donated a much-needed delivery vehicle. In 2018 the Goedgedacht folks again approached Sakkie for a vehicle that more specifically suits the needs of the Goedgedacht Trading operation. As it so happens LiebenGroup was at the same time evaluating the group’s own corporate social investment (CSI) initiatives. 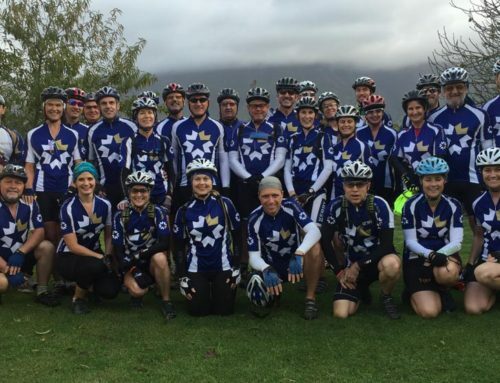 Due to the positive previous engagement with the team at Goedgedacht, the company committed a perfect vehicle. 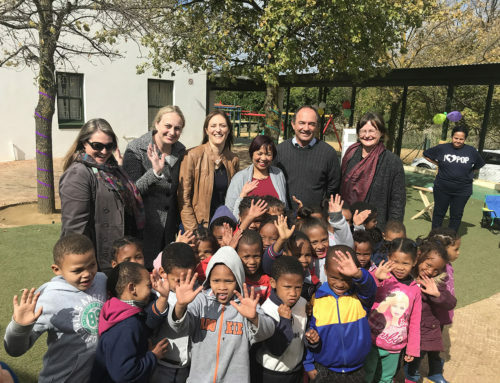 This in turn led to the forging of a longer term partnership between LiebenGroup and Goedgedacht Trust, as the group shares the same values and aims as the trust. 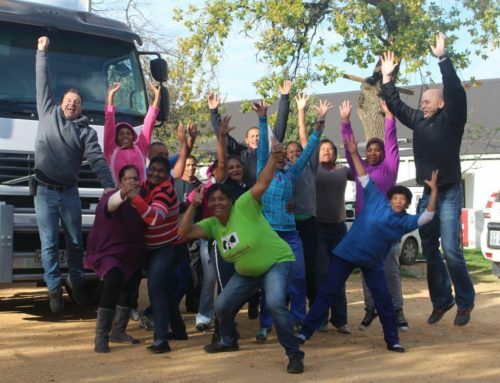 On 22 June 2018 a delegation from LiebenGroup had the privilege of delivering the brand new fit-for-purpose delivery truck to Goedgedacht Trading. The excitement on the day was tangible and the gratitude on the part of the receivers of the gift for the gift and the givers of the gift for the acceptance of the gift was an emotional and inspirational experience for everyone in attendance. All members of the trading team headed by Rob Templeton (Peter’s son) were there. They delighted the visitors with personal anecdotes and songs delivered with true conviction and sincerity. Not an eye was dry during the emotional event. The LiebenGroup is privileged to be associated with a trust with the stature of Goedgedacht. Long make the good work last.